Edible art taken to a whole other level! 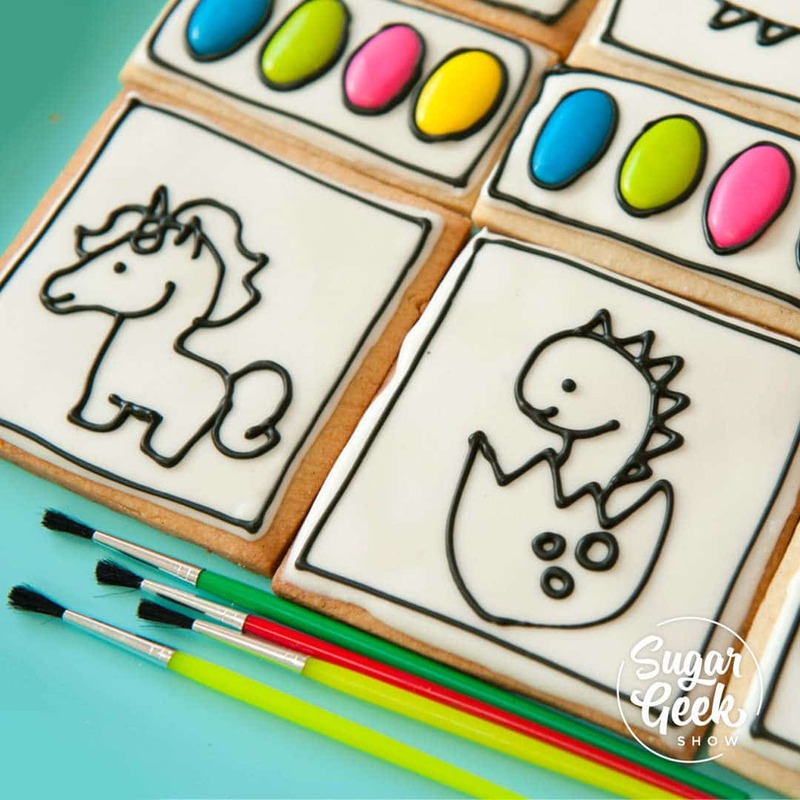 This sugar cookie tutorials teaches you how to make paint palette cookies that you can actually paint with. How to cut out your cookies, do royal icing transfers, trace images using your phone and how to make food coloring paint! A super fun tutorial that’s great for an art party theme!